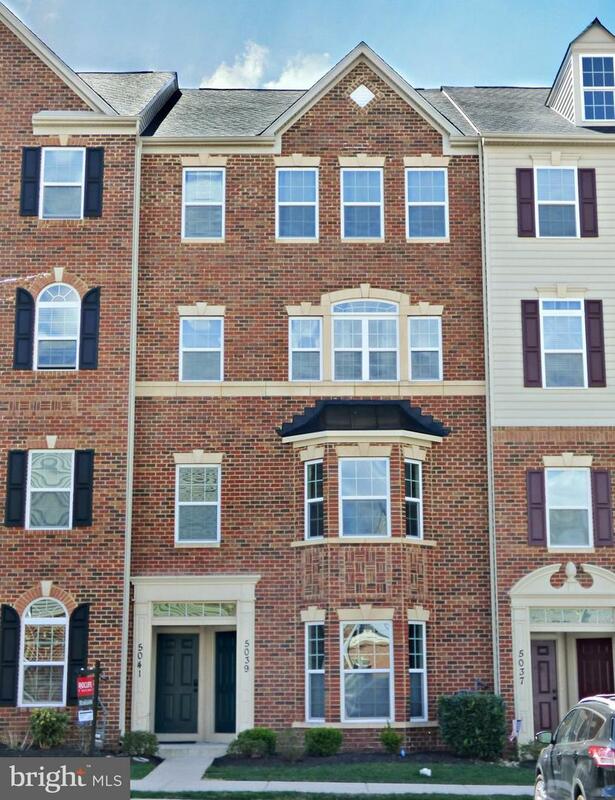 Live in one of Frederick's newest neighborhoods! 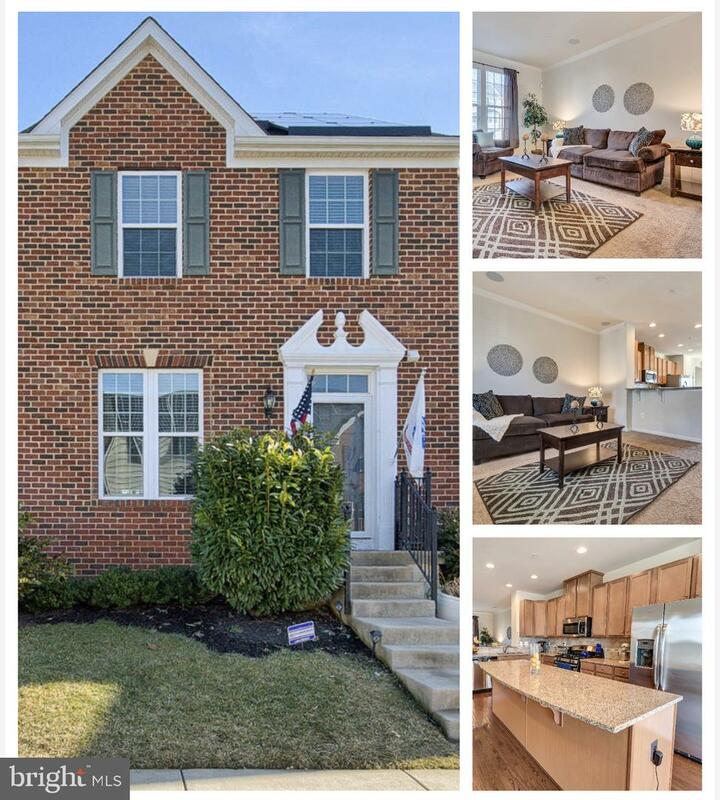 This townhome is spacious and full of natural light. The hardwood floors, neutral paint throughout, and added extension on the main level makes for comfortable living space. The kitchen is upgraded with granite counters and a butlers cabinetry/coffee station! Upstairs is the master suite complete with a walk-in closet and spa-like bathroom with a soaking tub! The bedroom level laundry room adds even more convenience. The fully finished basement is the perfect hangout/play area with a cozy gas fireplace, half-bath, and plenty of room for storage! In the warmer months, entertain on the maintenance-free deck! 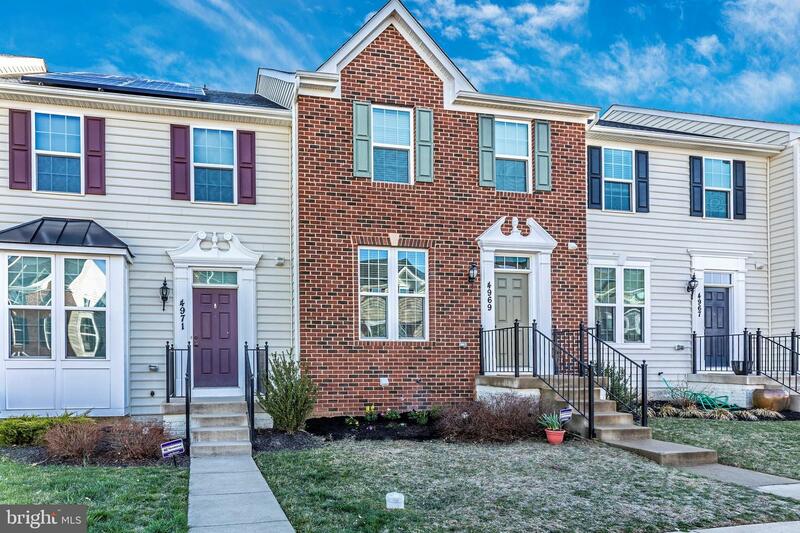 The yard is a clean slate, ready for your landscaped vision with a privacy tree line in the back, which backs up to Tuscarora Elementary School. Linton at Ballenger Creek has tons of community amenities, including a community center, fitness center, pool, trail, and walking path. It gets even better--No city taxes! What are you waiting for?! Quick Move-In Picasso condo lives large like a single family home! 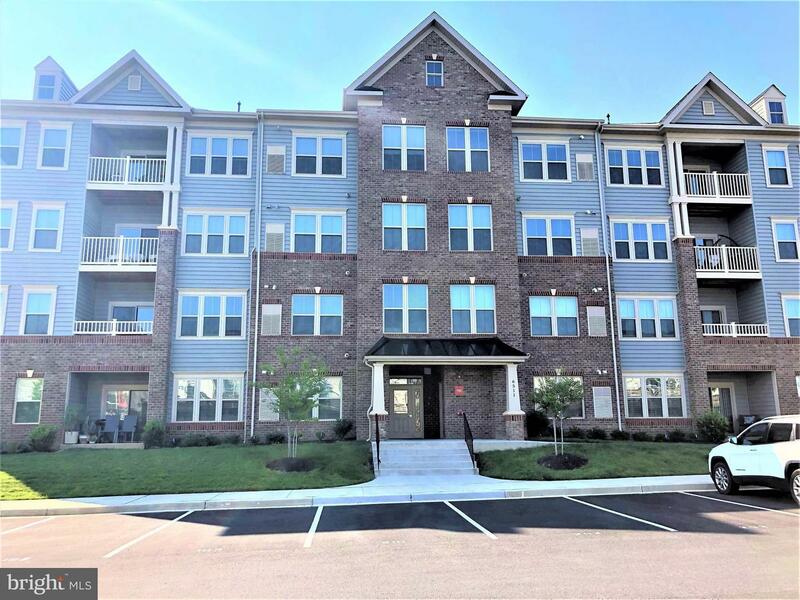 Featuring over 2,600 sq.ft., 1 car garage, 3 bedrooms, 2.5 baths, expansive kitchen with stainless steel appliances, and so much more! Master bedroom has two walk in closets, separate dining space on main level, you'll forget you're in a condo! Photos are representational only. Come home to Linton at Ballenger! Receive $5,000 towards your closing costs with the use of NVR Mortgage! Hours are Monday, Tuesday, Thursday, and Friday 10am to 5pm. Saturdays 11am to 5pm. Sundays 12pm to 5pm. Closed on Wednesdays. 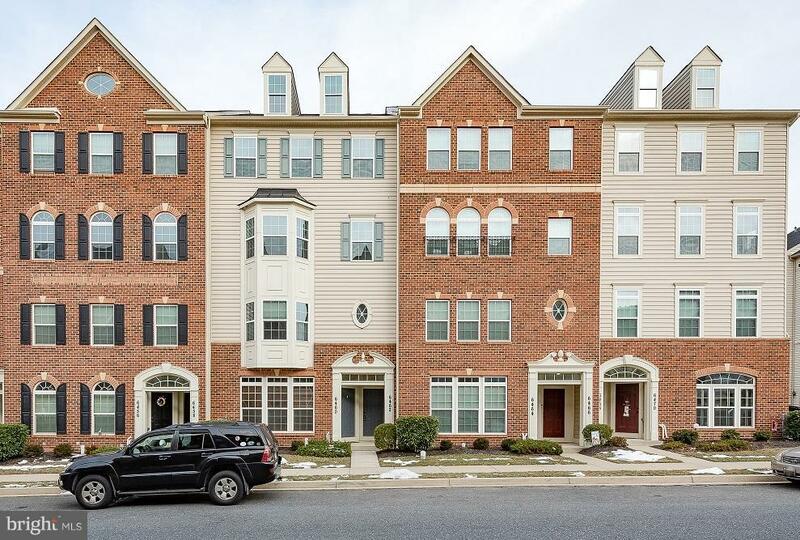 This like-new well-maintained home has over 2,600 square feet of finished living space PLUS a one car garage--Save the new construction markup! 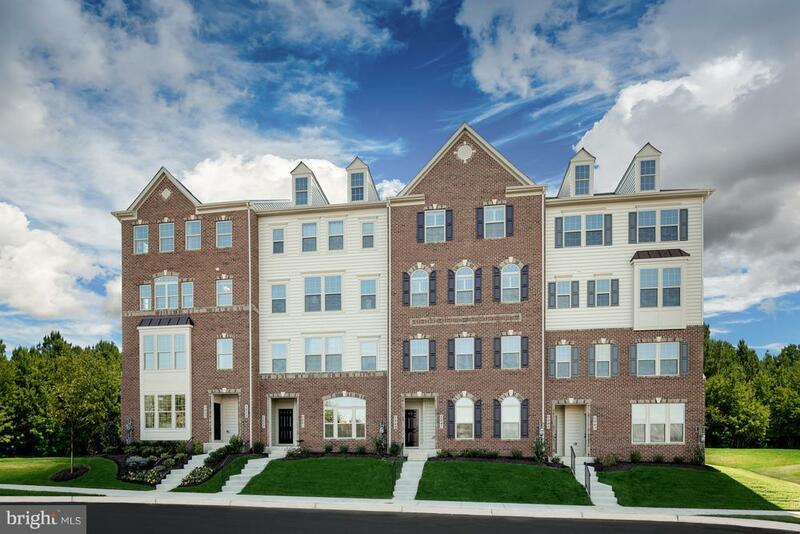 You will find all of the space (and more) of a comparable townhome or single with none of the upkeep. The main level of the home has clear sightlines all around, with a large eat-in kitchen with granite counters, mosaic tile backsplash details, bistro-style deck, and a tiered breakfast bar island with sink. The owners suite is huge, with large dual walk-in closets, tons of natural light, and a beautiful bathroom with dual vanities. This home delivers a true no-maintenance lifestyle with all the amenities of Linton at Ballenger--the pool complex and clubhouse is just right around the corner! 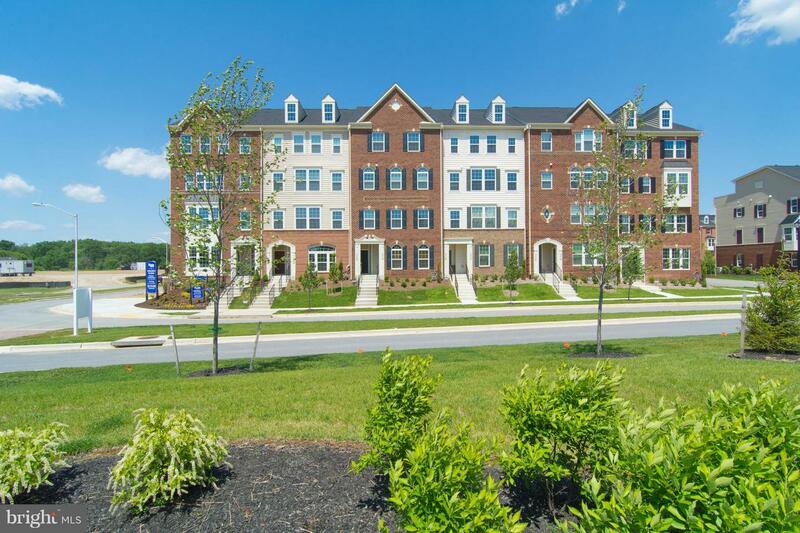 Excellent south Frederick commuter location. Home warranty included and closing help IS available.